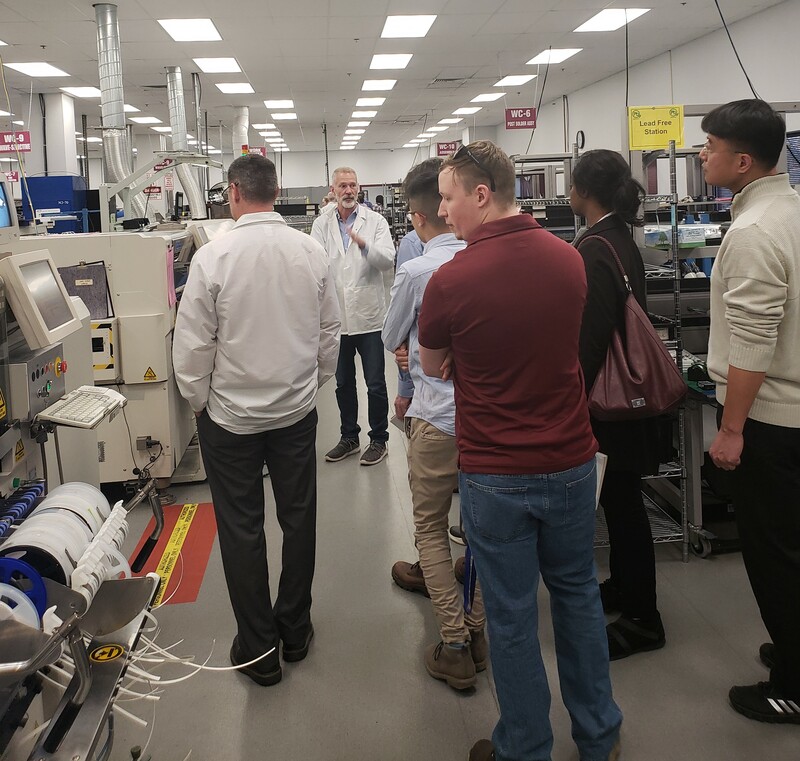 Zentech Manufacturing recently hosted twenty-four graduating seniors from the University of Maryland Baltimore Campus (UMBC) at our Baltimore headquarters location. The UMBC students are slated to receive engineering degrees from the Integrated Product Development and Manufacturing Program in May. Primary program curriculum includes both DfM (Design for Manufacturing) and DfMA (Design for Manufacturing and Assembly) principles. 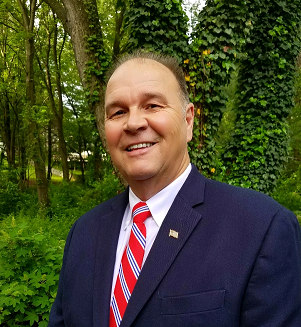 Zentech Manufacturing is pleased to announce that Clint Cox has joined the Zentech Manufacturing, Inc. team as Director, Business Development – Fredericksburg Operations. Future Electronics recently released the Q1 2019 Market Conditions Report for the electronics industry. Zentech’s John Vaughan, VP of Sales and Marketing, was interviewed on RealTime with IPC at IPC APEX Expo 2019 in San Diego last week. Vaughan discussed the importance of obtaining the newly released IPC-1791 certification for Trusted Designers, Fabricators and Assemblers. 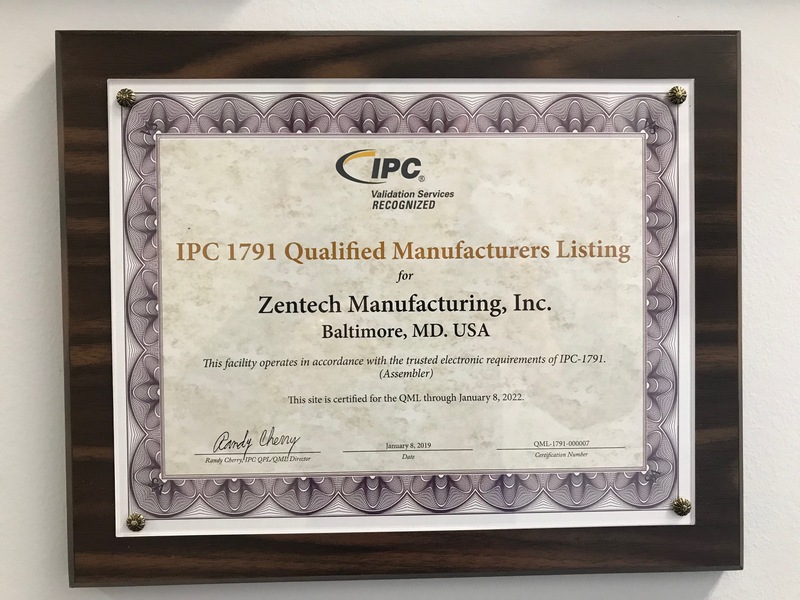 IPC-1791 Qualified Manufacturers Listing and is designatedas a Trusted Assembler. As detailed in the recent iConnect007 column by John Vaughan of Zentech, The Fourth Pillar of Defense Acquisition: Cybersecurity, IPC-1791 is a new certification program created by IPC in response to several DoD initiatives, including NIST 800-171 and DFARS requirements for EMS companies supplying the DoD. underpinning IPC-1791 include AS9100D certification, NIST 800-171 compliance, and other quality, supply chain risk management (SCRM), security and chain of custody (ChoC) protocols. 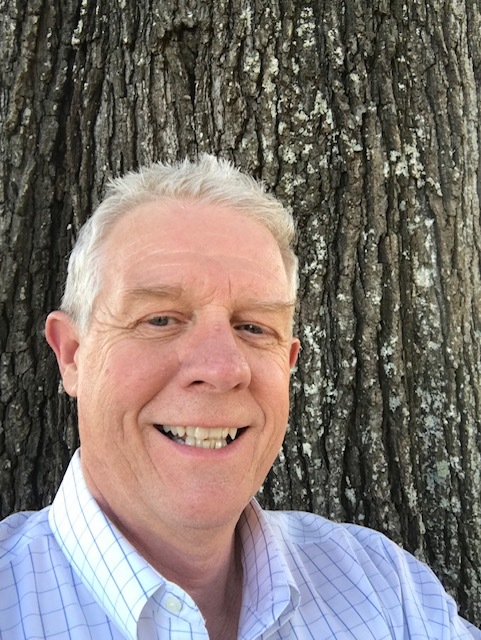 Zentech’s John Vaughan, VP of Sales and Marketing, is also a columnist for the I-Connect 007 family of publications (PCB007, MilAero007, SMT 007) and his column “MilAero Markets” is featured this month in SMT007. Entitled, The Fourth Pillar of Defense Acquisition: Cybersecurity, his column provides an in-depth analysis of the cybersecurity requirements landscape within the DoD contracting environment and the impact of recent developments on PCB and EMS providers to the DoD. If you are a provider of PCBs and/or electronics manufacturing services to the Department of Defense (DoD) and their prime contractors, you have no doubt noticed a significant increase in the number of Defense Federal Acquisition Regulation Supplement (DFARS) flow-downs, scrutiny of your data management, audits of your cybersecurity processes, and inquiries into the status of your compliance with a variety of cybersecurity initiatives. 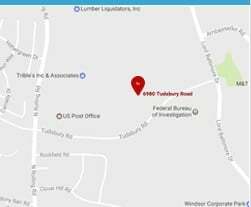 A key takeaway is that all PCB fabricators and electronics manufacturing service providers providing electronics products to the defense sector need to immediately heighten awareness and proactively address cybersecurity if they desire to continue supporting the DoD and their prime contractors. Future Electronics recently released the Q4 2018 Market Conditions Report for the electronics industry. Zentech works closely with Future Electronics and our customers to identify and prepare in advance for potential lead times issues. As economic activity continues to expand across all markets, it is important for OEM’s to review their upcoming requirements and forecasts carefully. There is nothing worse than working hard to land business and then learn that component lead times are going to prevent you from making committed deliveries to your customers. Zentech can help! 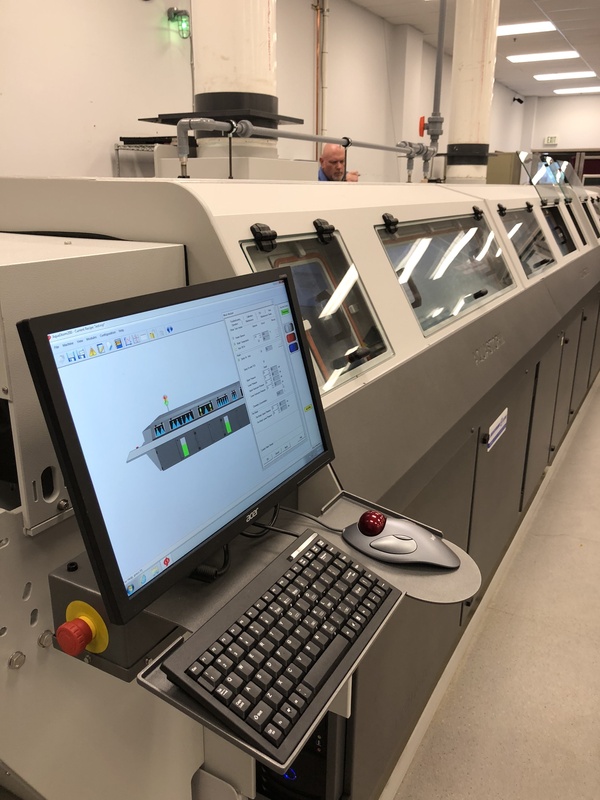 We can perform a lead time analysis for your program and best position you for success in the future in the wake of lead times creeping out, in some cases dramatically, for many component types. Contact Zentech to discuss today. Click the button below to read the Q4 2018 Market Conditions Report. 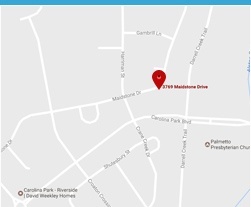 We are excited to invite you to view the newest addition to our video collection on our website. This video was captured via drone photography and provides an excellent vantage point for viewing our Baltimore HQ location. 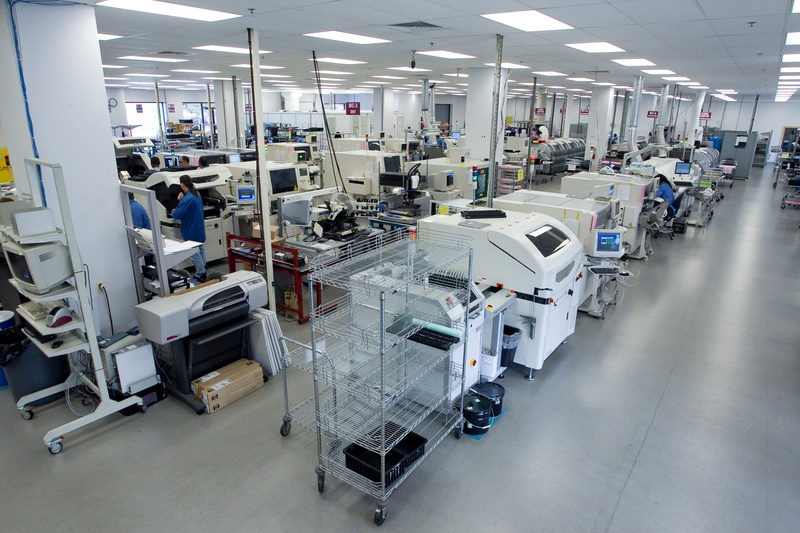 Zentech’s primary markets are MilAero and Medical and our operations are highly certified for mission and life critical electronics manufacturing. Advanced cybersecurity credentials and processes underpin all operations and our management of customer data – Zentech is Secure and Trusted. Since the publication of our first drone photography video in 2014, we have made many significant investments in technology to support our customers' increasingly advanced technology requirements. 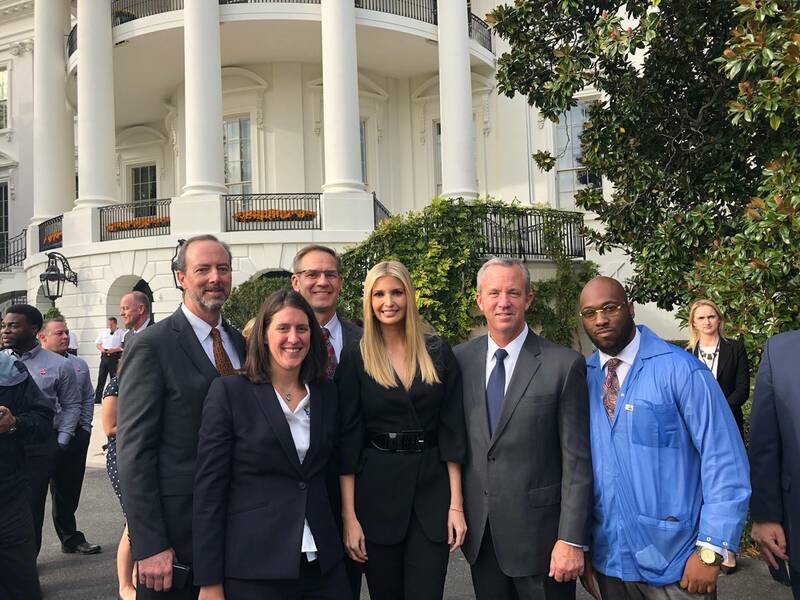 Ivanka Trump; Shane Whiteside of Summit Interconnect; Darryl Graves of Zentech. On October 31st, Zentech Manufacturing, Inc. proudly participated in the White House Pledge to American’s Workers Event at the invitation of IPC CEO Mr. John Mitchell. President Trump, along with Ivanka Trump and Larry Kudlow, Director of the United States National Economic Council held a discussion on the administration’s commitment to job creation and workforce development. Mr. Mitchell and IPC, through their IPC Workforce Champions initiative, committed to the creation of one million skilled workforce opportunities over the next five years. Zentech has added the Aquastorm 200C in-line cleaner to its robust equipment set. The Aquastorm was selected via an Extensive Design of Experiment (DoE) competitive selection process by Zentech engineers. The system’s wash and rinse cycles are closed loop, minimizing the machines impact on the environment, while maintaining an effective cleaning capability. The water utilized by the Aquastorm is first cleaned by a water treatment system. City water is precleaned by RO filters prior to treatment that removes heavy metals, anions, cations and organic contaminates from the water. Any organisms that might start to grow in the closed loop system are killed by UV light. The end result is that the water used to process Zentech assemblies is near lab purity.